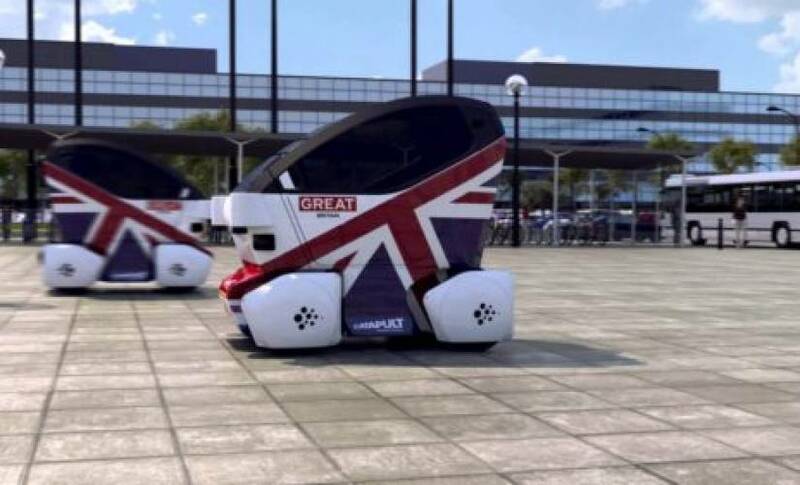 The U.K. government has invested £109 million ($136 million) into a mixture of self-driving and low carbon projects, aimed at spurring innovation and reducing the country’s footprint. A public-private program for low carbon projects, called Advanced Propulsion Centre (APC), received the lion’s share of the investment. Seven projects, led by BMW, Ford, Jaguar Land Rover, and smaller companies, received £62 million ($77 million). The Office for Low Emissions Vehicles awarded £16 million ($20 million) to seven other low-carbon projects. One of the projects covers the development of high-power batteries for electric vehicles, another focuses on reducing the weight of EVs to make them cheaper and more accessible. £31 million ($39 million) went to the Centre for Connected and Autonomous Vehicles (CCAV), which sent the cash to 24 projects. The CCAV is an industry-backed program and receives half of its funding from private ventures. The investment will lead to the development of autonomous pods and cars that travel between Stockport train station and Manchester Airport. Other projects include road-ready driverless vehicles and industry machines that could be made autonomous, like forklifts. The U.K. has been at the forefront of autonomous vehicle development in Europe. It legalized self-driving last year on public roads and Innovate UK, a government-backed investor and incubator, has spent millions on startups working on autonomous technology.